For the past eight years, the Consortium board has hosted a summer planning retreat at different campuses across the U.S. As a benefit to the retreat site, we have also hosted a day-long summer institute for higher education professionals. Read on for more information about the institute and retreat. The Consortium of Higher Education LGBT Resource Professionals, in conjunction with North Carolina Central University and the National Black Justice Coalition, is proud to offer this professional development opportunity to higher education colleagues to build networks across the region & country, discuss emerging trends in lesbian, gay, bisexual, transgender, and queer (LGBTQ) student services, and share knowledge and struggles in the work of supporting TQPOC students on college campuses. The institute is appropriate for all experience levels and professional roles. For more information or information on sliding scale opportunities for registration, contact Meg Evans (the Consortium's Support Services Chair). For the finalized schedule of workshops with descriptions (with room locations) please click here. - Boxed lunches will be provided. The Consortium of Higher Education LGBT Resource Professionals offers a unique educational opportunity to higher education professionals. 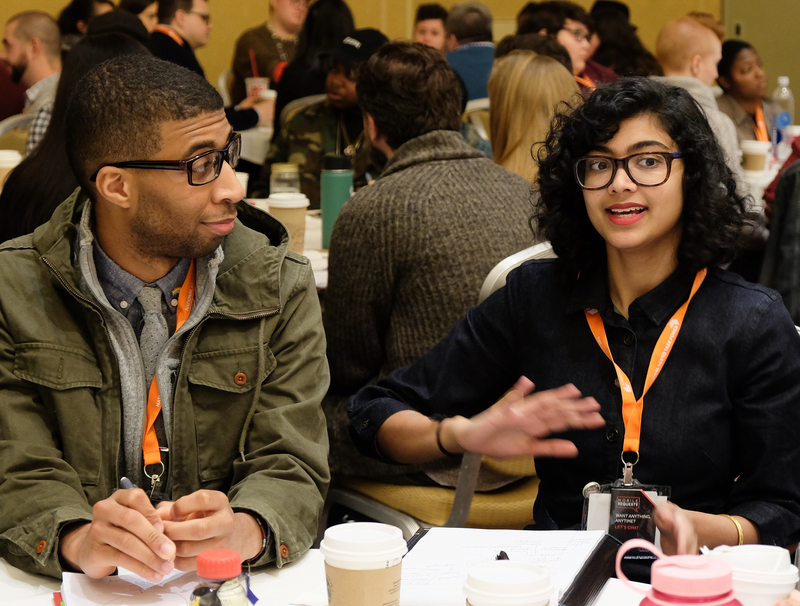 At our day-long institute, professionals are invited to connect with colleagues across the region, discuss emerging trends in lesbian, gay, bisexual, transgender, and queer (LGBTQ) student services, and share knowledge and struggles regarding specific campus policies. Faculty for the institute are Consortium board members, local Consortium members, and other regional experts. Participants will discuss trends in LGBTQ student services, develop collaborative structures for networking, engage in critical discussions about policies, and define strategies for sustainable campus partnerships. It is aimed at higher education professionals, administrators, and graduate students who are seeking to better serve LGBTQ campus communities.